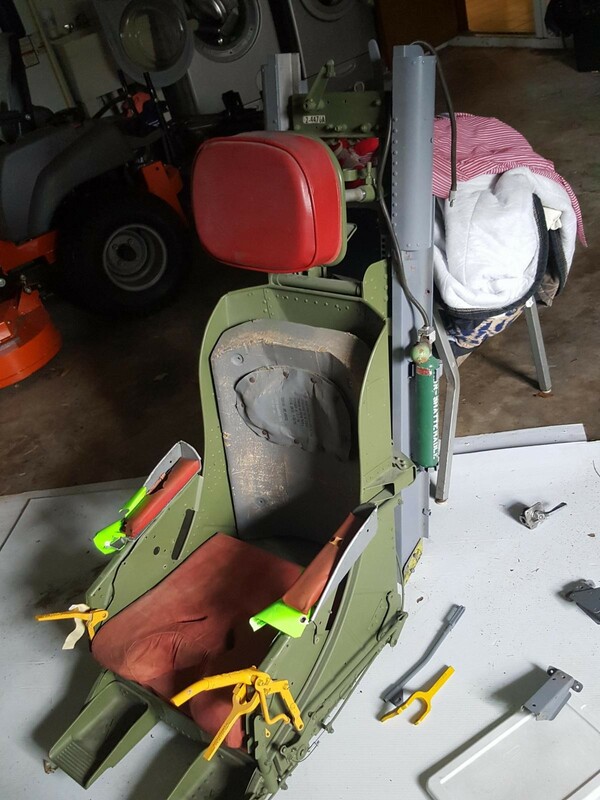 Here are some assorted photos dad took at various locations when he stumbled upon interesting aircraft. 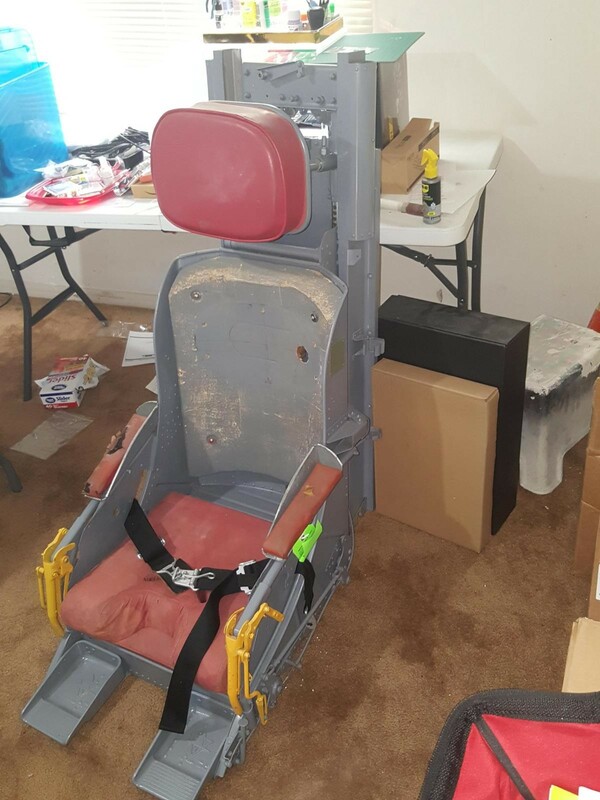 Whenever I asked him if there were any aircraft he always wanted to fly that he never got a chance to, the F-86 and P-51 are the two he mentioned. 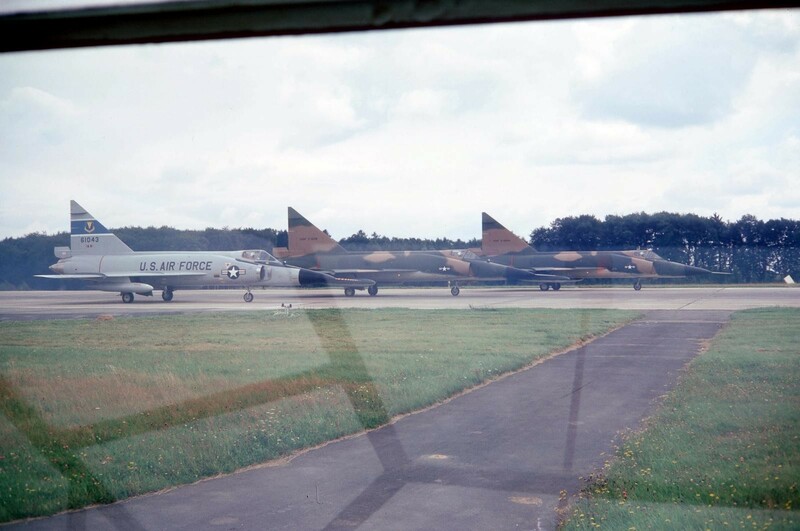 Others pictured here are the B-47 Stratojet (2 & 3), C-97 Stratofreighter (4), F-102 Delta Dagger (6), and an F-111A Aardvark (7). Wow! 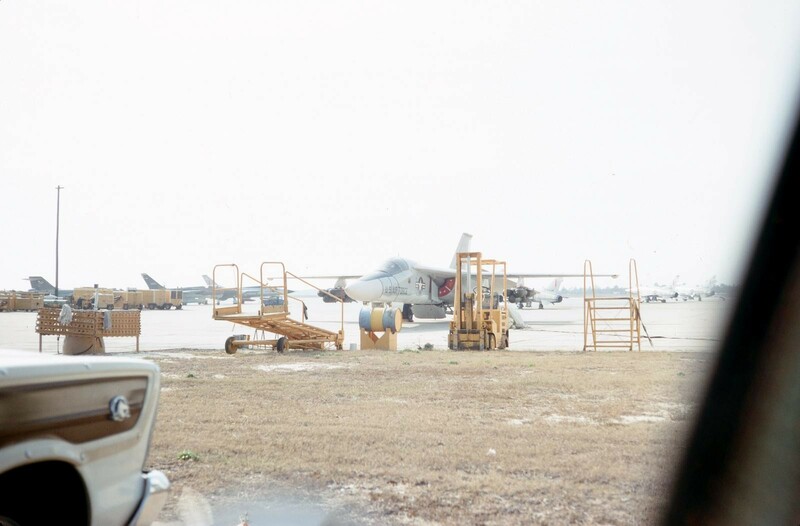 Greg, thanks for sharing these incredible images of an airbase going through its daily routines. The F-102’s in camo and one in ADC Grey. The F-111A in ADC grey, factory fresh. Can you tell me what year these were taken approximately. And thanks so much for sharing. My guess is most of them were in the early to mid 60’s, before dad went to Vietnam – possibly at Bentwaters between 1960 to 1963. 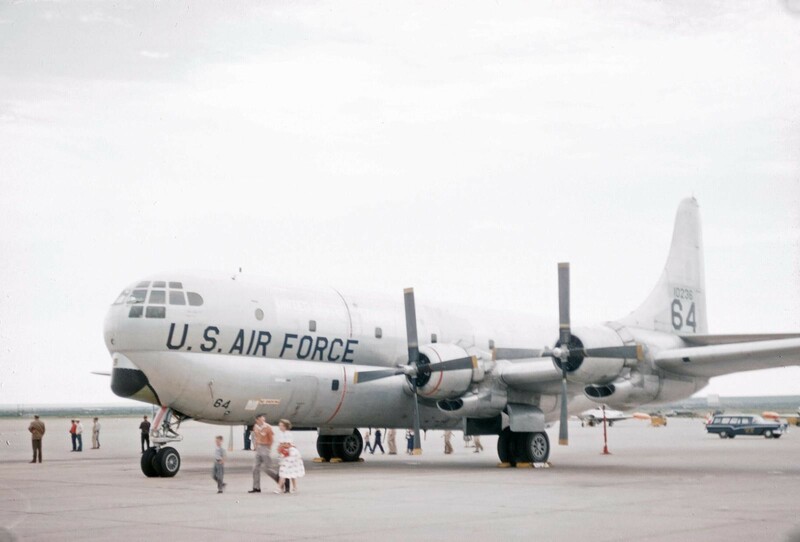 It’s possible that the 47, 97 and 111 were at an air show when we were at Craig AFB in the late 60’s/early 70’s. I was at that show and remember the Thunderbirds, but don’t remember the static displays. 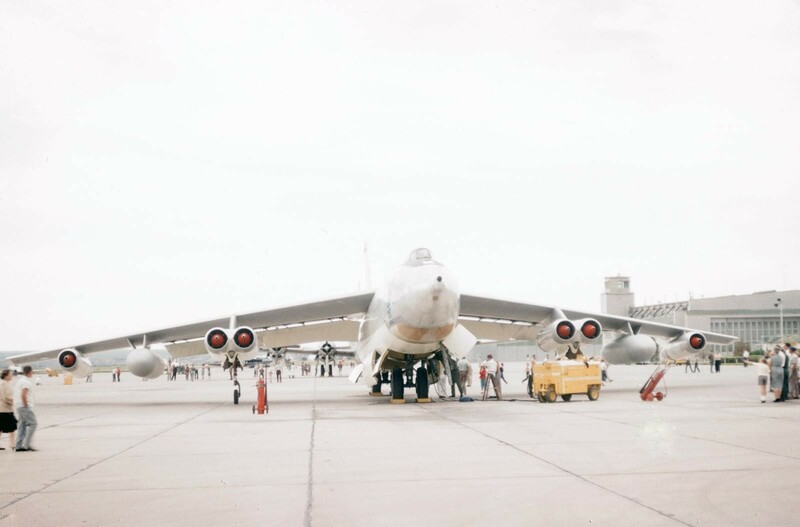 The three airplanes you mention above as possibly being at an air show in the late 60s/early 70s are far more likely to be in that early period before your dad went to Vietnam. 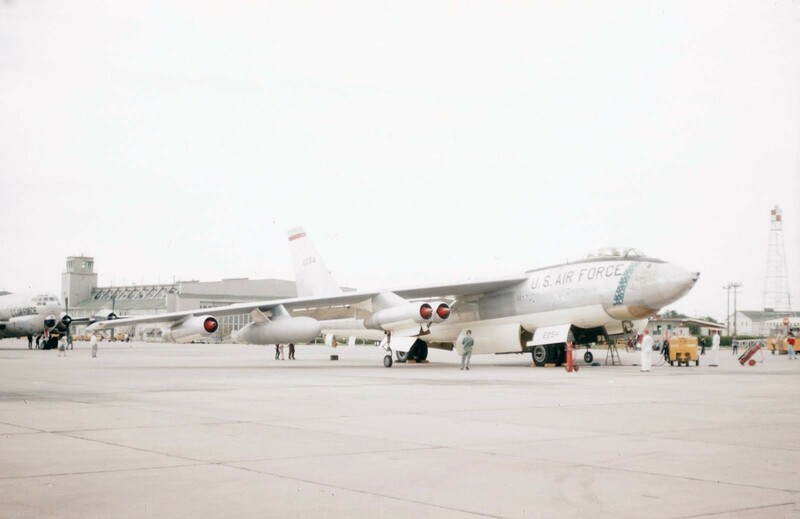 The reason I say that is the B-47 bombers had left SAC by 1963/64, the KC-97 got auxiliary jet engines around 1963/64, and the F-111 being in “pre-operational” colors also marks it as around 1964/65. Those are all estimates, but I’d put those great photos as all no later than 1965 for sure. 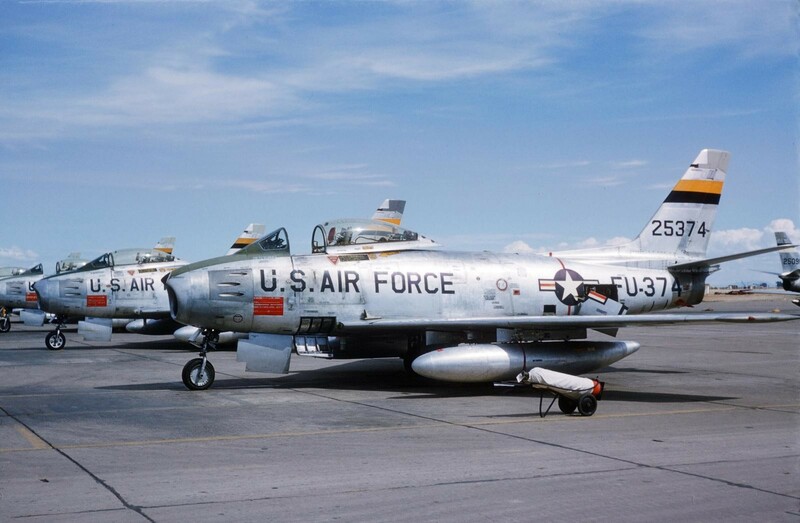 The F-102s are likely 1966-67 (SEA Camo still being applied, stateside 102s still ADC grey). 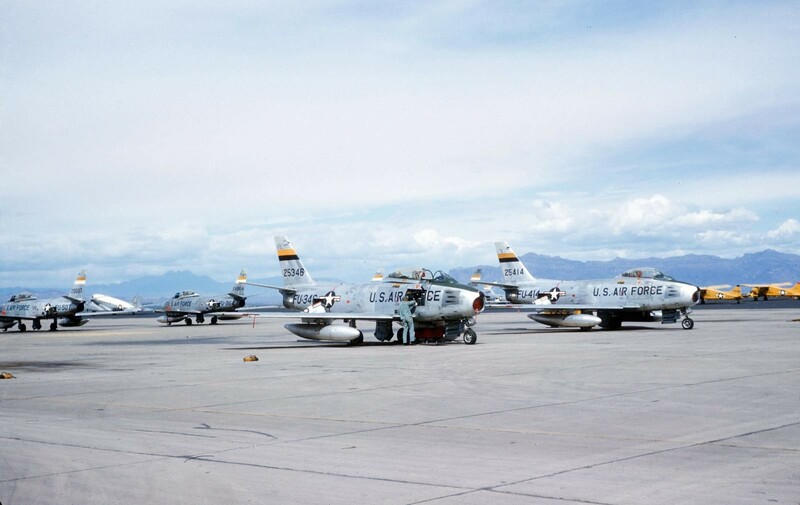 The Sabres are “long wing” F-30/35s (refitted with the slatted F-86-40 wing) so are sometime 1956-58, when the last of them passed out of first-line service. This is a nice collection of photos you’ve been sharing. Thanks. You are more knowledgable than I, so you are likely correct on all counts! Only a few of the slides in his collection had dates (I opened the slide sleeves hoping dates were on the film itself, but not to be!). These are rare and unique photos! Nice of you to share them. I’ve been really enjoying this series, Greg. Photos or walkarounds can’t replace seeing actual aircraft in their ‘natural’ habitat. Wonderful photos Greg, love those B-47’s! Thanks again for posting these pics, Greg…great stuff ! I still think the F-86 is one of the sleekest designs produced – beautiful lines. The era-specific automobiles and dress code in the background add greatly to time-traveling effect of these photos. Seems like your Old Man had a pretty decent camera, too. WoW! More great photos, Greg! Thanks for sharing!